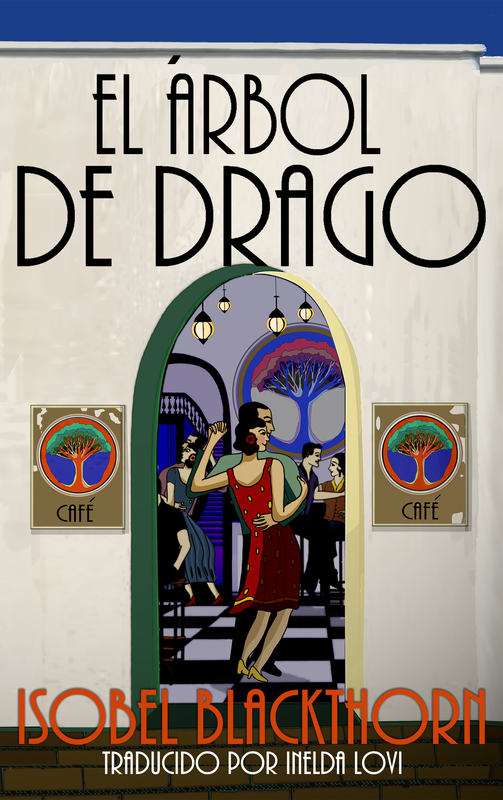 The Drago Tree review to make my day! 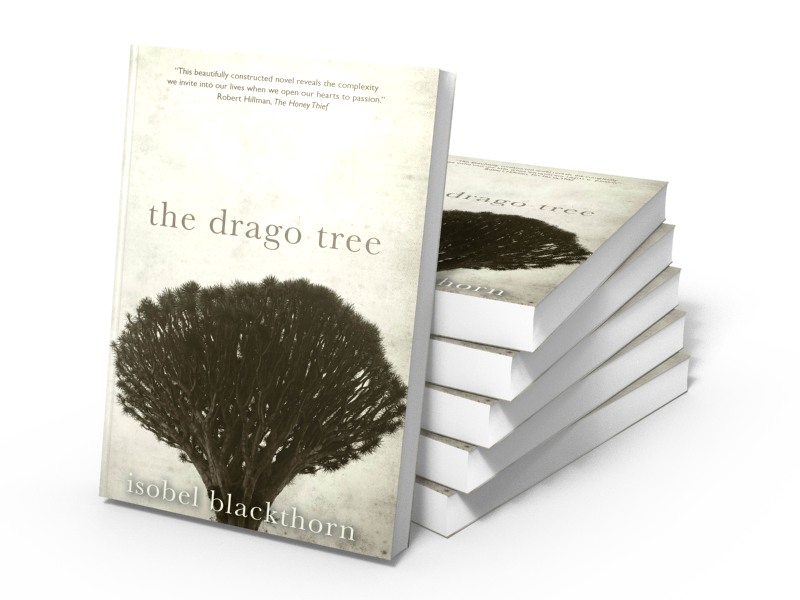 Sometimes reviews are long and detailed and demonstrate a deep engagement with the story. Other times they are short and sweet, but the engagement is still present, in the words the reviewer chooses to convey how they feel. 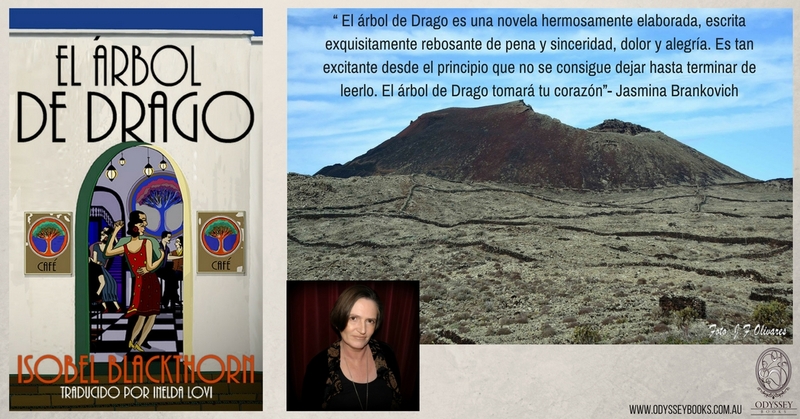 Which is why I am thrilled to share this review, just in via NetGalley, of The Drago Tree, my literary love story set on Lanzarote. Really, reviews don’t come any better than this!